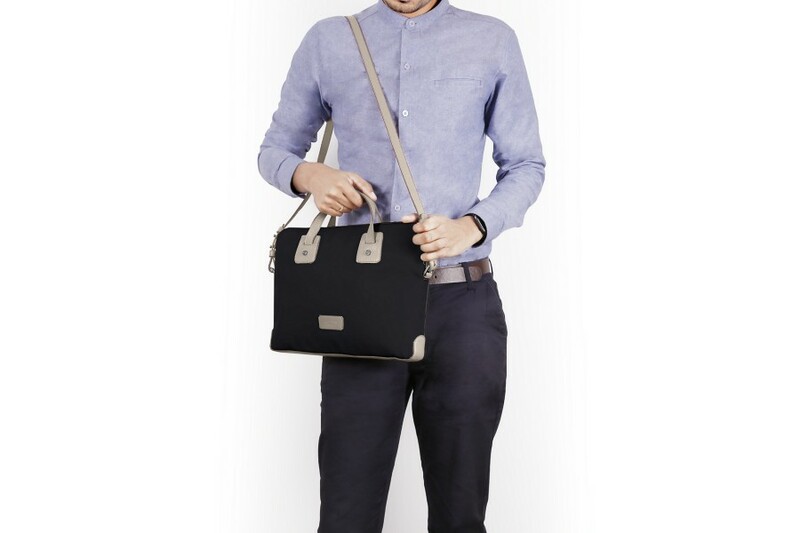 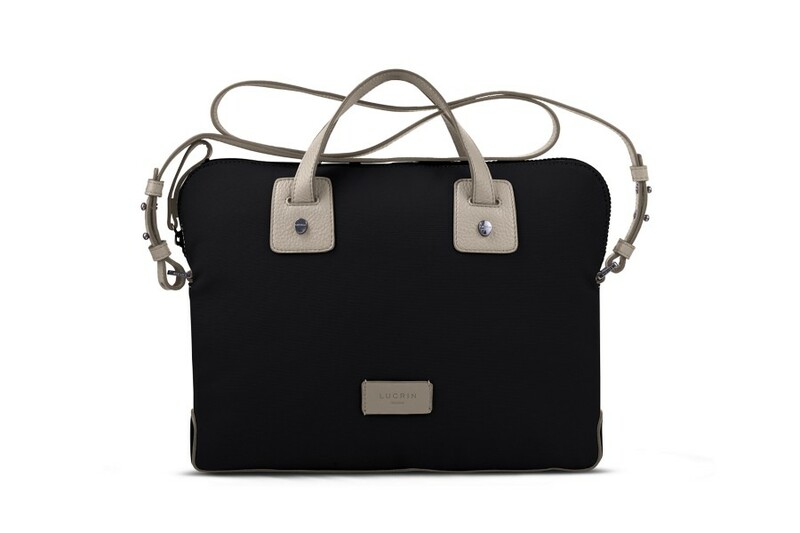 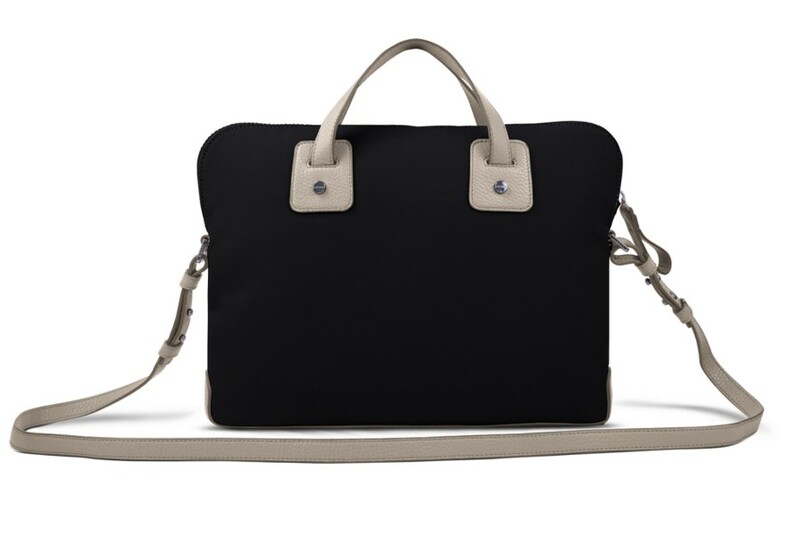 For a semi-pro trendy look, this canvas satchel briefcase is the ideal choice. 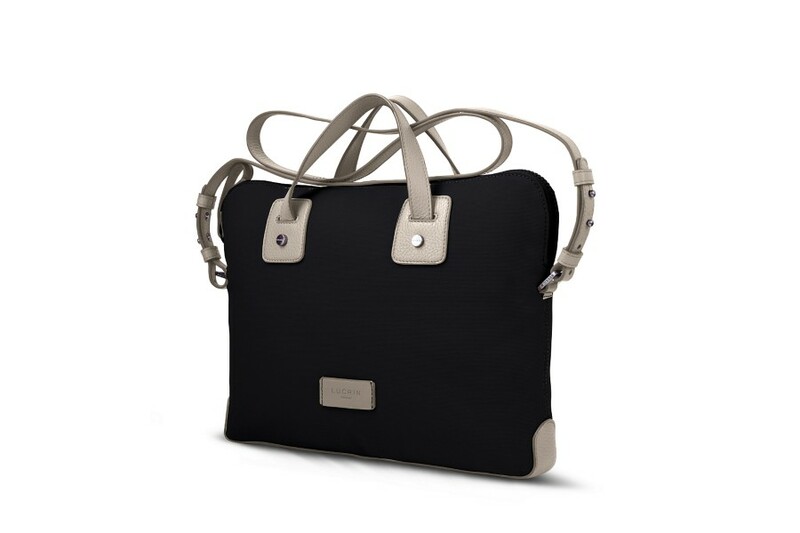 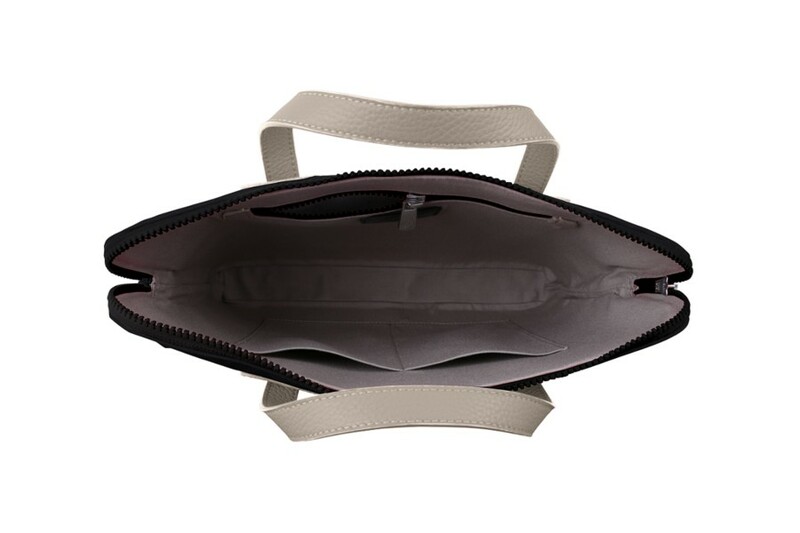 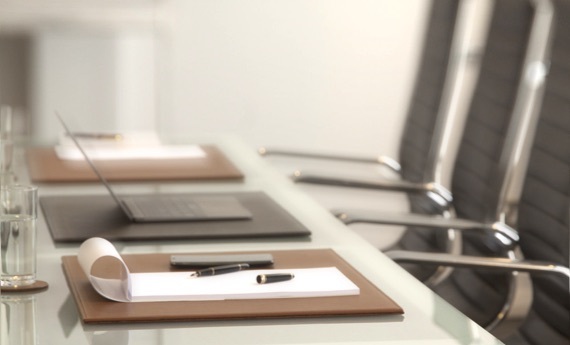 Coming from the Océan bag collection by LUCRIN Geneva, this 13-inch laptop bag has a large zip that encloses a great organisation space for your: 13-in laptop, US Letter format documents, smartphone and other essentials. 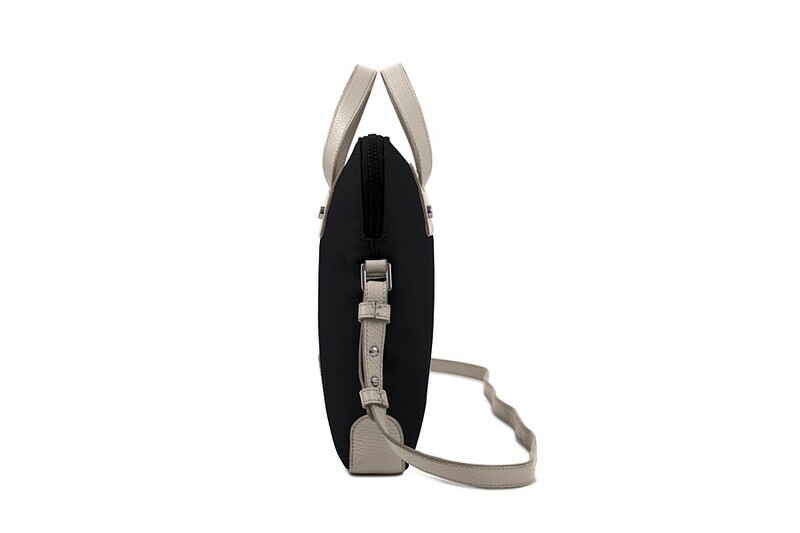 Leather handles allow you to carry the canvas bag in hand whilst an adjustable shoulder strap transforms the briefcase into a trendy messenger bag, whichever suits you best.